Of course, that knowledge makes a person wonder why headache medication focuses on numbing the pain a person feels in their head. Well, that’s where we feel the pain, and more people are more interested in covering the pain than they are on dealing with the source of the problem. 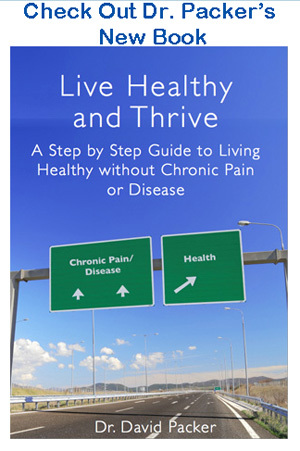 If you would like to learn more about natural and drug-free ways to end your migraines download our e-book below. 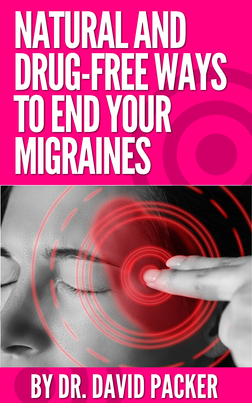 There is not a single one of those medications that will get to the source of the problem, and that will cause someone who suffers from headaches to get into a viscous cycle. The reason is because they’ll cover the pain, the pain will go away for some time, then it’ll come back, they’ll take more medication, and the cycle will continue. Of course, that is unless the headache sufferer decides to stop that cycle and take steps that will help them get to the source of the problem. That will mean putting your trust in someone else, but obviously you have been putting your trust in pharmaceutical companies up to this point. The underlying cause of your headaches may be a misalignment in your upper neck vertebrae, so those top two bones in your upper neck will need to be realigned. When your upper cervical spine is misaligned by only ¼ of a millimeter, that hinders your brain’s ability to communicate with your body. That means your cerebral blood and cerebral spinal fluid does not flow properly to, from and through the brain. Correcting that misalignment in your upper neck will frequently relieve that pressure on your brainstem, so there will be proper flow of those fluids throughout your brain and body. To see if you are a candidate for upper cervical care click the button below.